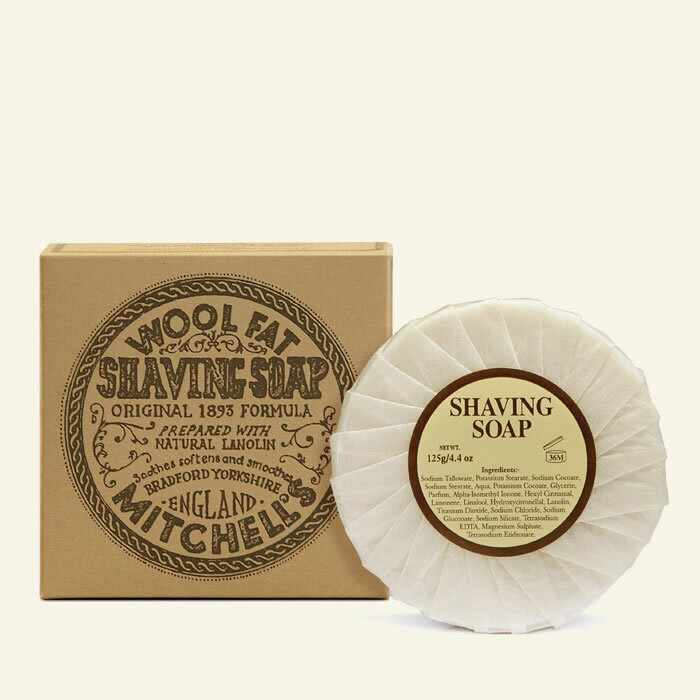 Mitchell’s Shaving soap is made with natural lanolin and creates a great lather for perfect shaving results. 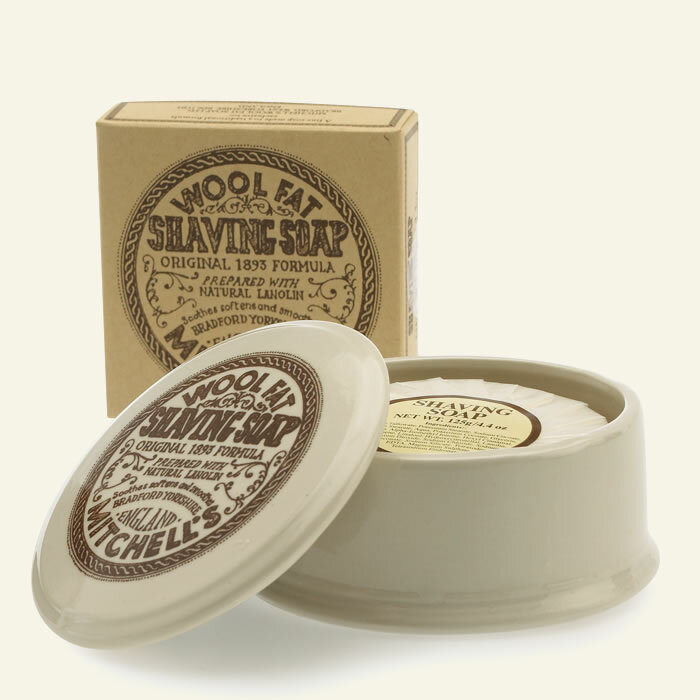 This gentle soap is suitable for sensitive skin and comes complete with an attractive ceramic shaving bowl. © 2019 Mitchells Wool Fat Soap All Rights Reserved.